Emojis are a great way of communication over messenger applications. The emojis don’t replace the language, they just add more text to it and make it richer by adding the feeling which is missing from the online texts. The emojis constantly change as the Unicode consortium keeps adding new images. The best emoji experience may not come on Android automatically as many phones don’t support the latest emojis. 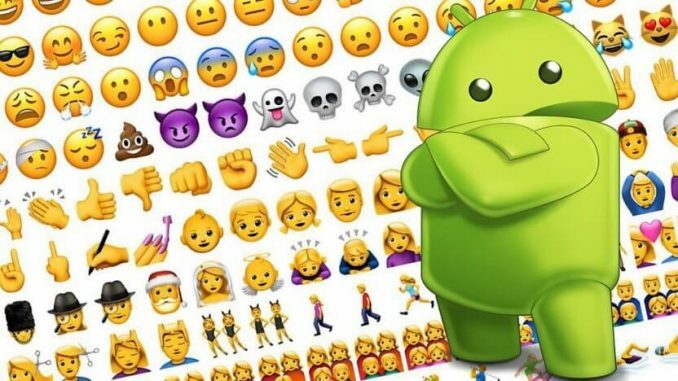 Many people are having the question that how to get new emojis on Android so Technographx has brought this article to help you out with it. 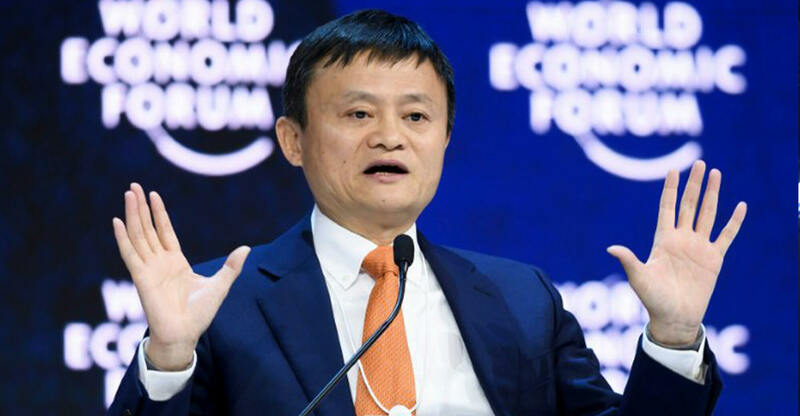 You will just require to update the operating system for pushing the Android emoji. If you are having the old Android phone having the operating system earlier than 4.1 then you won’t be able to display an emoji at all. 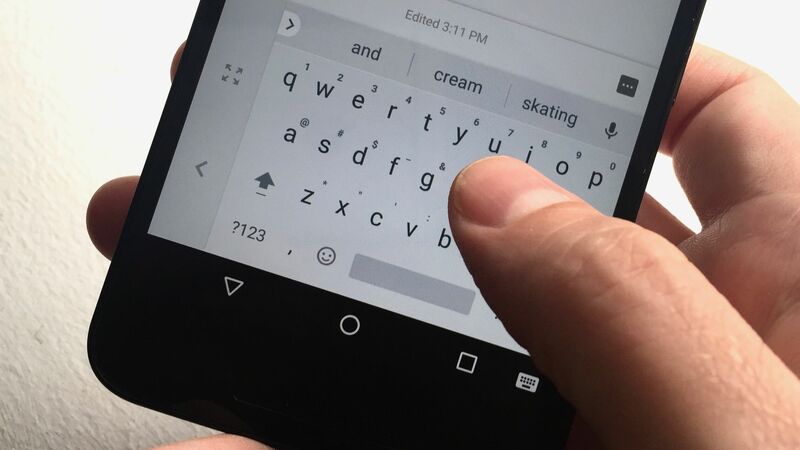 You have to use a third-party keyboard app if you want to use the emoji for texting. After it turns on, go back to the home screen. Now, you can press and hold the texting app at the bottom of the screen and remove it. 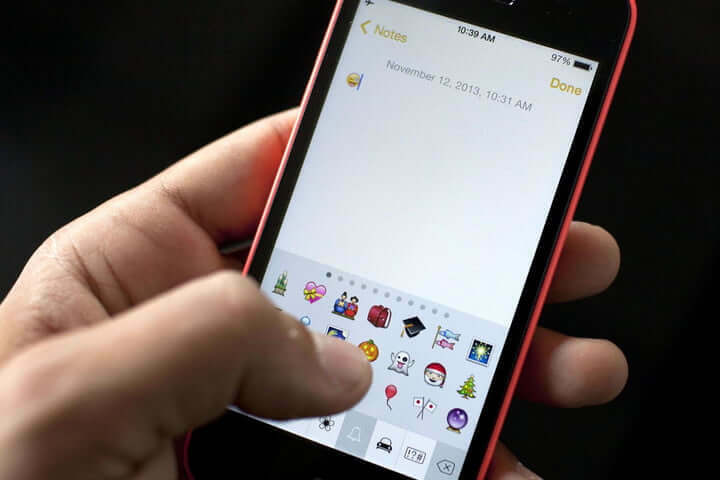 Now, you can text with emoji. 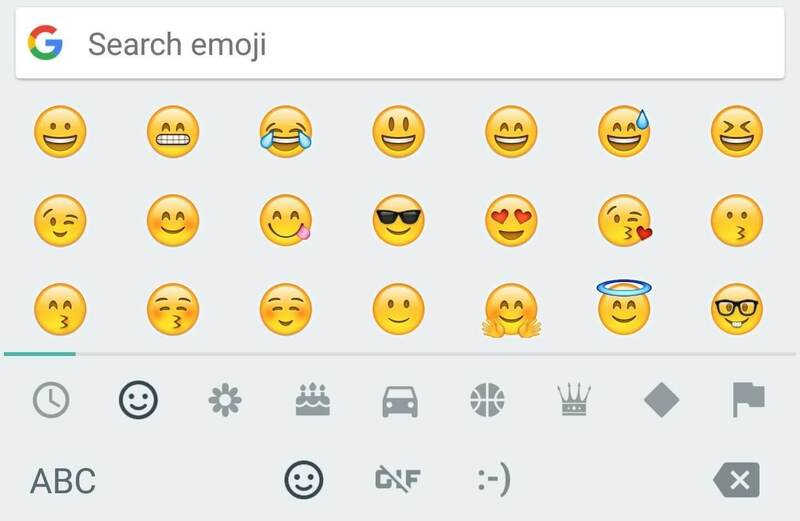 You will need an emoji-compatible keyboard from the Play Store for sending the emoji. 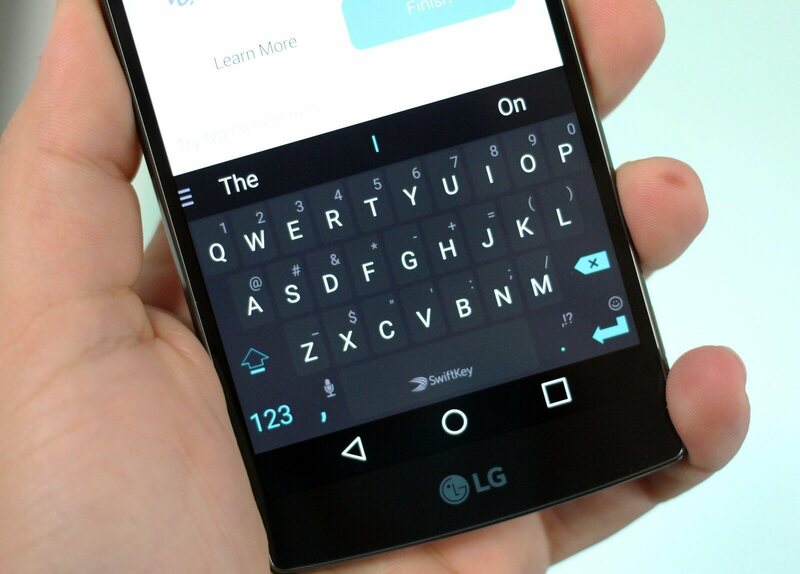 Gboard and SwiftKey are one of them. For activating it, just go to Settings>Language and Input. 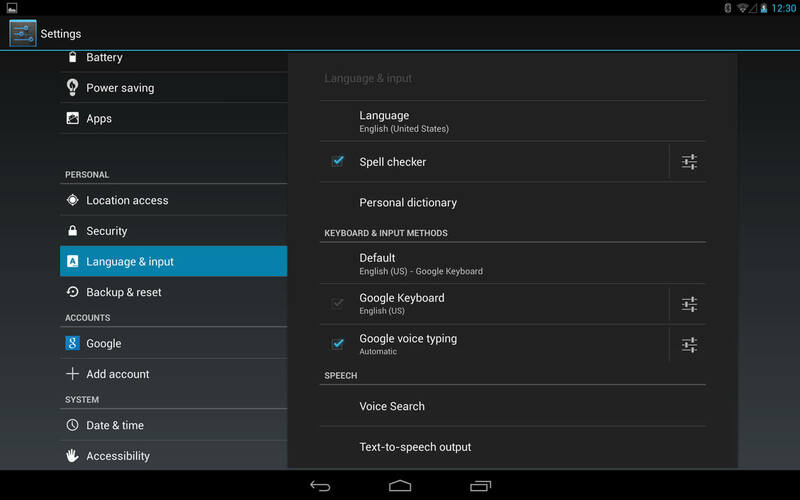 Now, just click the checkbox next to Gboard or SwiftKey and then tap on Default for setting the default keyboard. 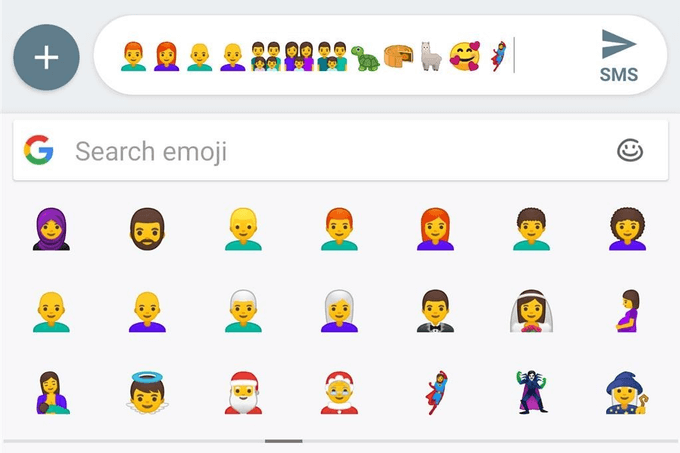 The newer versions of Android support emoji but the emojis get added with the system upgrades so you need to continuously upgrade the phone when the updates arrive. For turning on the emoji section on the keyboard, you have to go to Settings> Language and then go to input.So, this was an overview of how to get emojis on the phone. Also, search for WhatsApp tips and tricks on the internet to have some more fun with emojis.